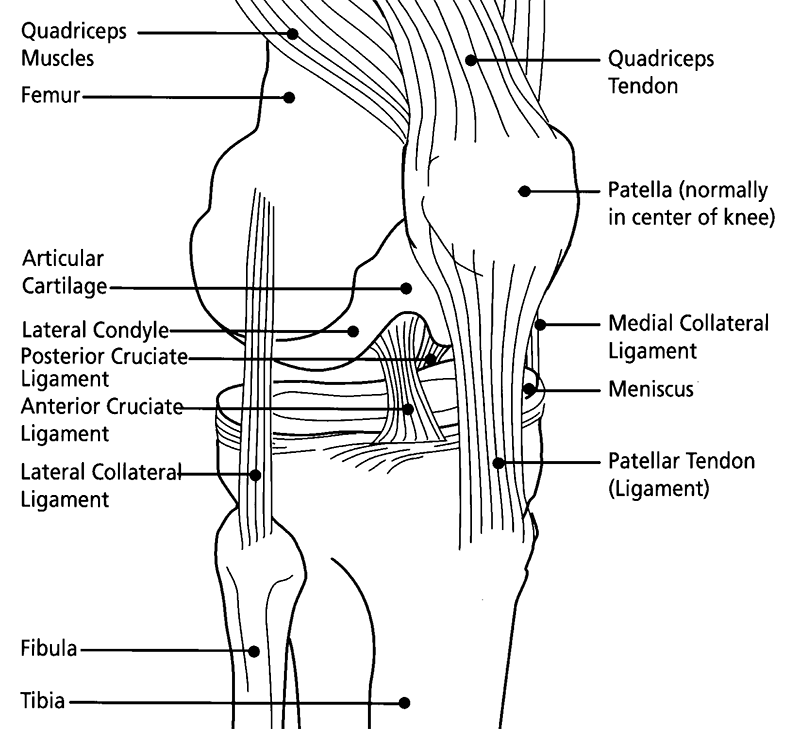 - Knee Joint Aspiration and Injection. 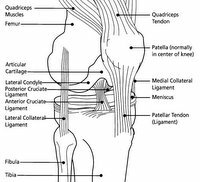 NEJM has a free video showing Arthrocentesis of the Knee step-by-step. Arthrocentesis of the Knee. NEJM Videos in Clinical Medicine.